My love language is SEWING! Even my youngest child recognizes it as an actual love language. I know this for a fact since he is always trying to speak it to me. I have one example to share from only two weeks ago. He was working on an Algebra worksheet ( or maybe some other Math, I cannot remember that part clearly) in class and noticed that it looked like a quilt when finished.
" I asked for an extra to bring home to you Mom!" 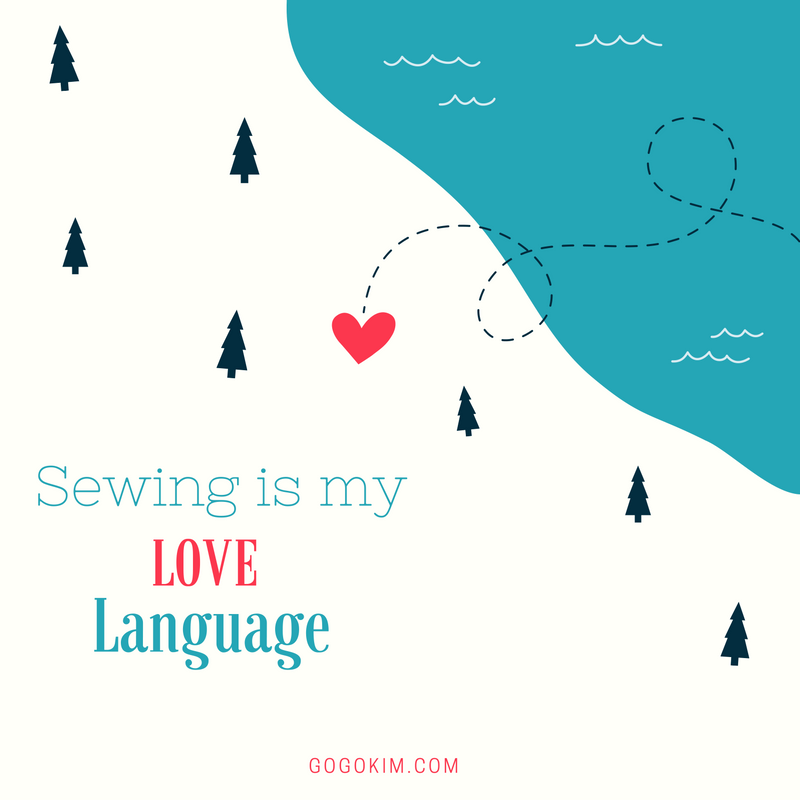 Feel free to copy and share to promote the Sewing Love! That is funny because my son did the same thing awhile back. He was doing geometry and said to me, "wouldn't this make a great quilt?"